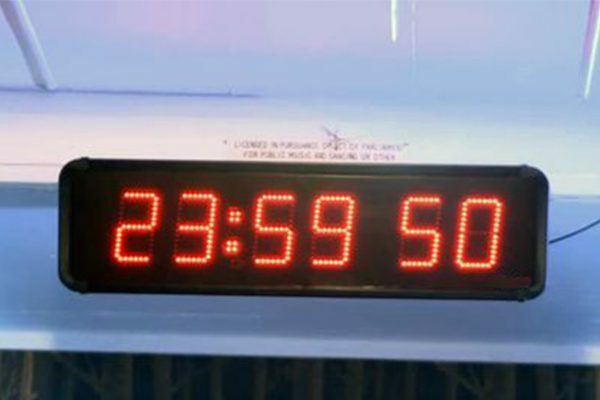 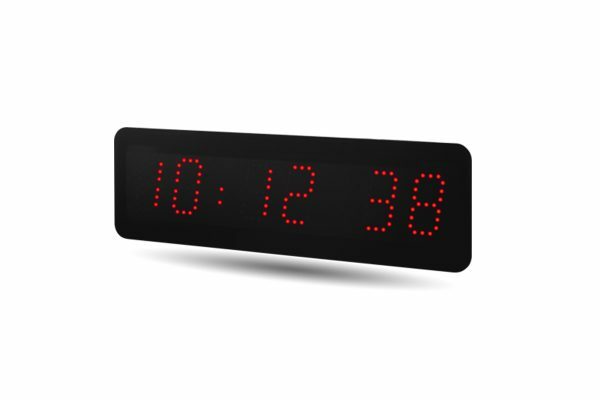 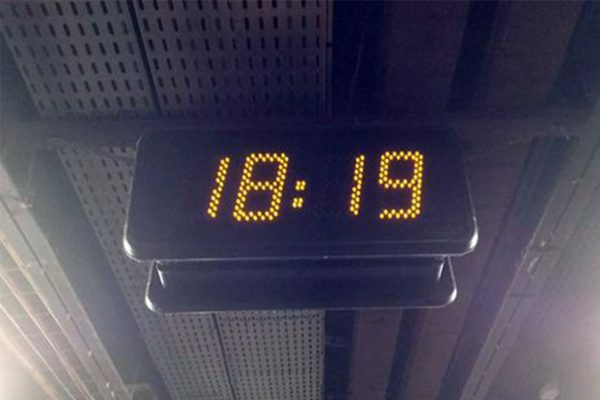 LED Time, Date & Temperature displays available in red, green or blue LEDs. 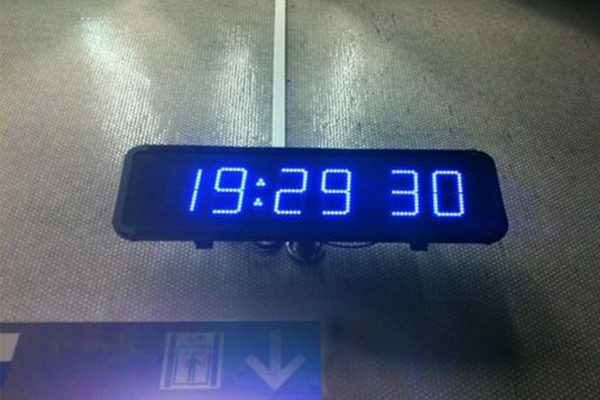 These displays include a GPS receiver to ensure satellite accurate timing and summer / winter time changeover. 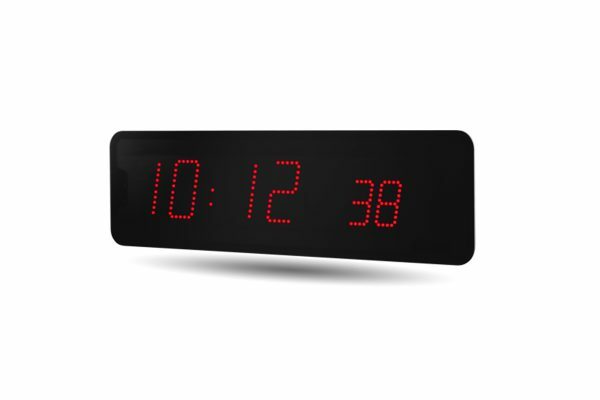 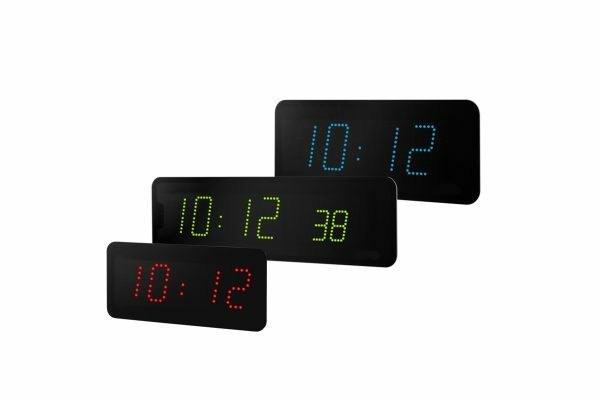 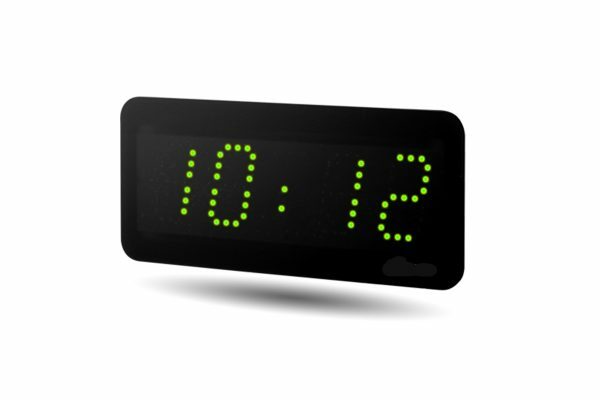 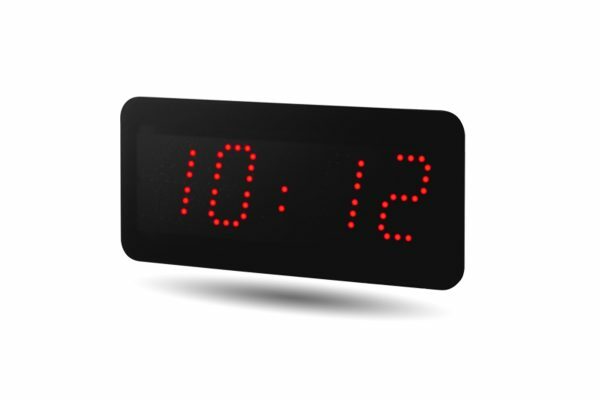 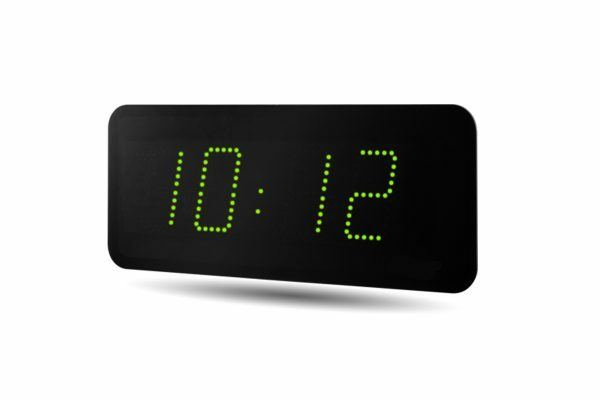 These LED Clocks come in various sizes and in HH:MM format or HH:MM:SS format.